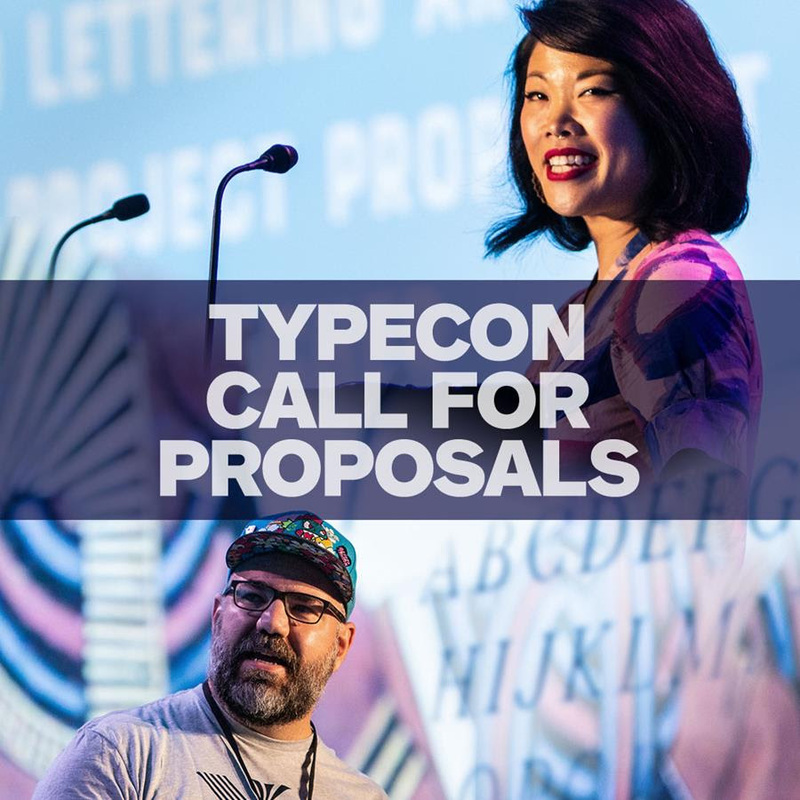 The Society of Typographic Aficionados is now accepting programming proposals for TypeCon2019 — taking place August 28th to September 1st in Minneapolis, Minnesota. TypeCon covers an increasingly broad range of topics, including: typography; type design; font production; graphic design; digital media; printing history; calligraphy; lettering; book arts; advertising; wayfinding; type in motion; literacy; type sales and marketing; legal issues; design education; and other related areas. We are currently seeking proposals for presentations, hands-on workshops, and other special events. Take a look at our proposal guidelines for all the details.